Here is a rare opportunity in Dallastown Schools. Three pieces of property being sold together with 2 detached homes sitting on just under an acre. Plus 50.18 acres with a barn and out buildings, 32 tillable acres. This property was a working produce farm for many years. It is currently zoned commercial/industrial. Currently enrolled in Clean & Green. 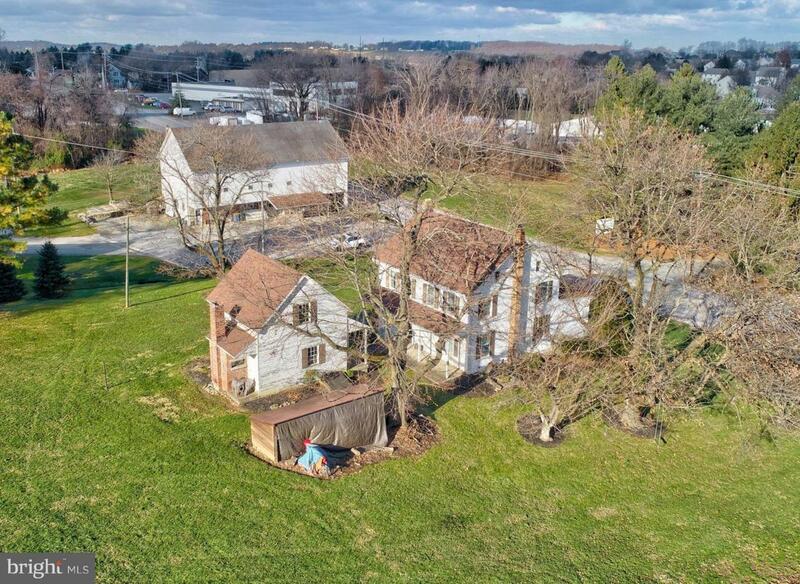 Great opportunity for development and many permitted uses. Located 2 miles from I83.